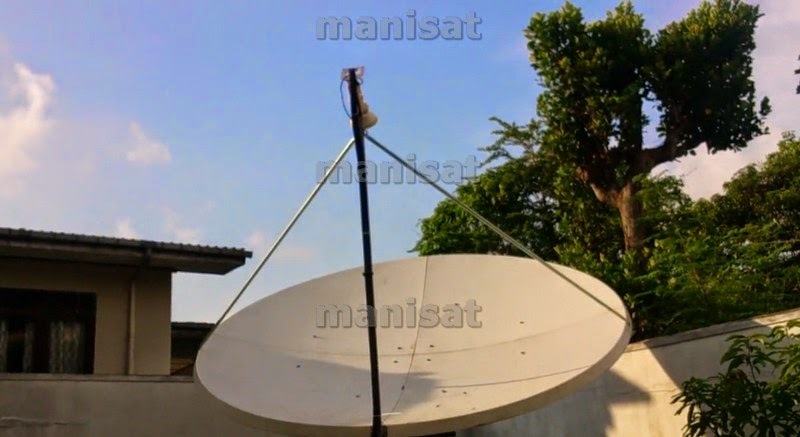 Thaicom 5 Satellite using for Thinetha TV Up Link from Colombo Sri Lanka. 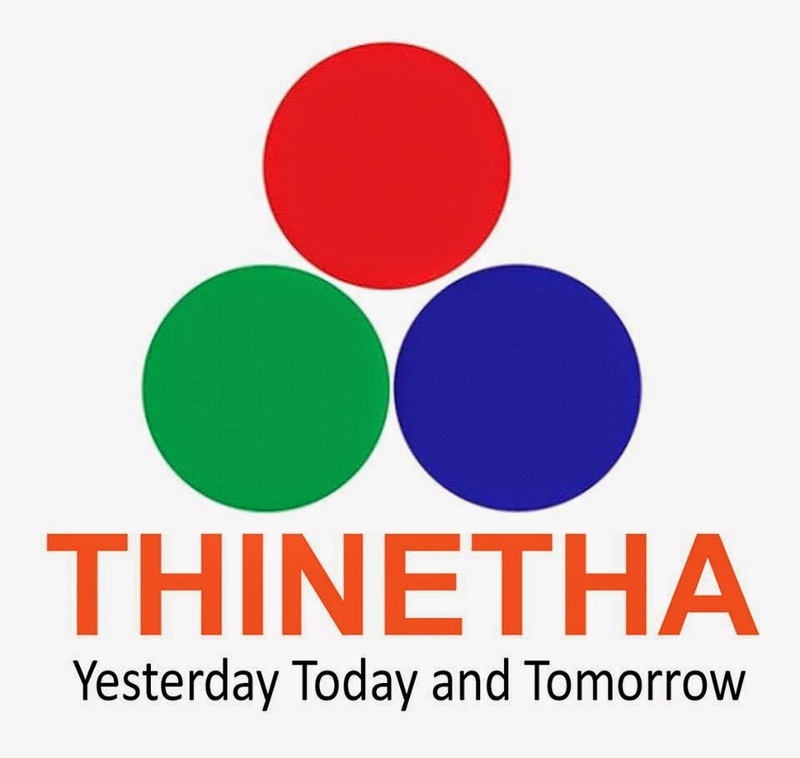 Sri Lanka’s satellite broadcasting services company, Future Satcom Holdings, will launch first international satellite TV channel, Thinetha TV, via Thaicom 5 satellite. 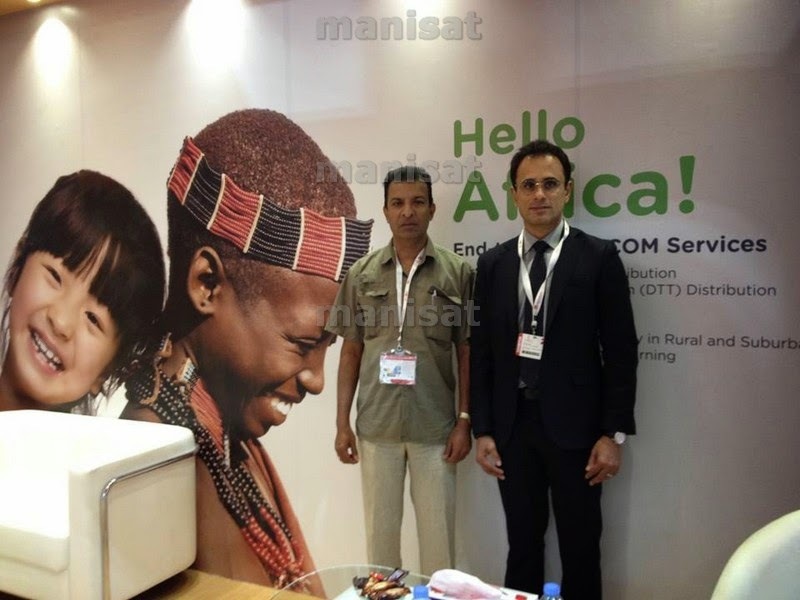 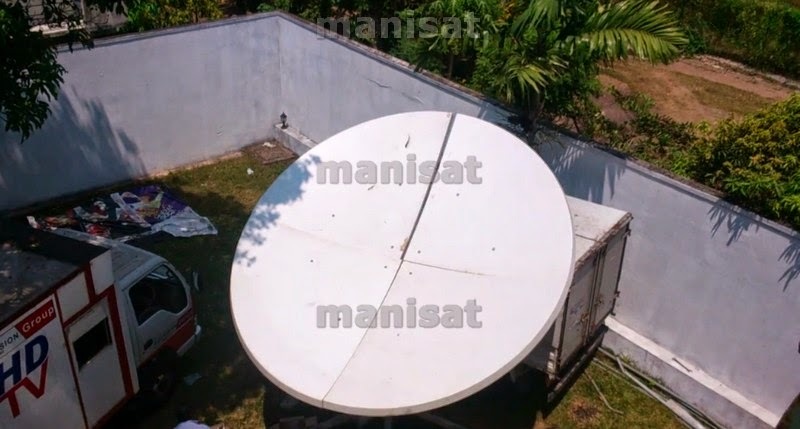 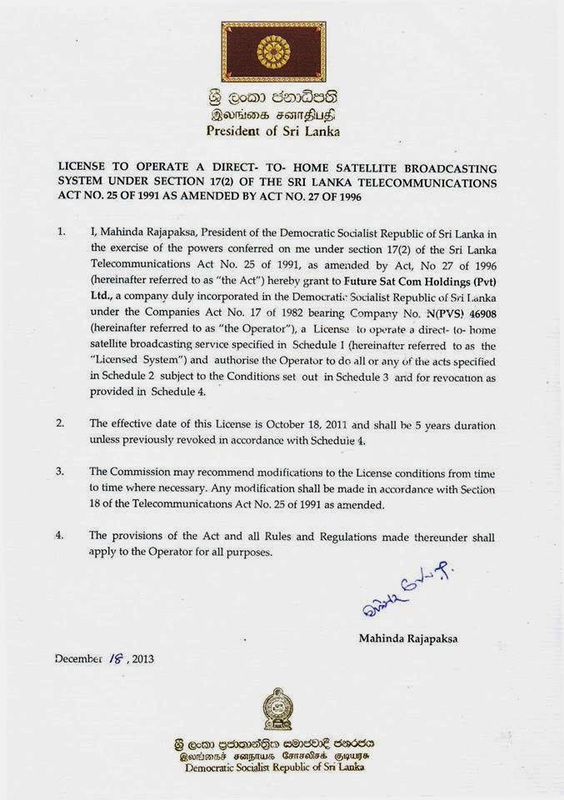 The company received a direct-to-home (DTH) satellite uplink licence from Telecommunication Regulatory Commission of Sri Lanka in December 2013. 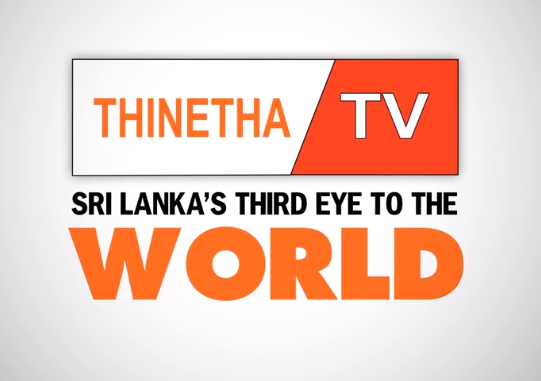 The channel will reach over 116 countries across Asia-Pacific, Middle East, Europe and Africa. 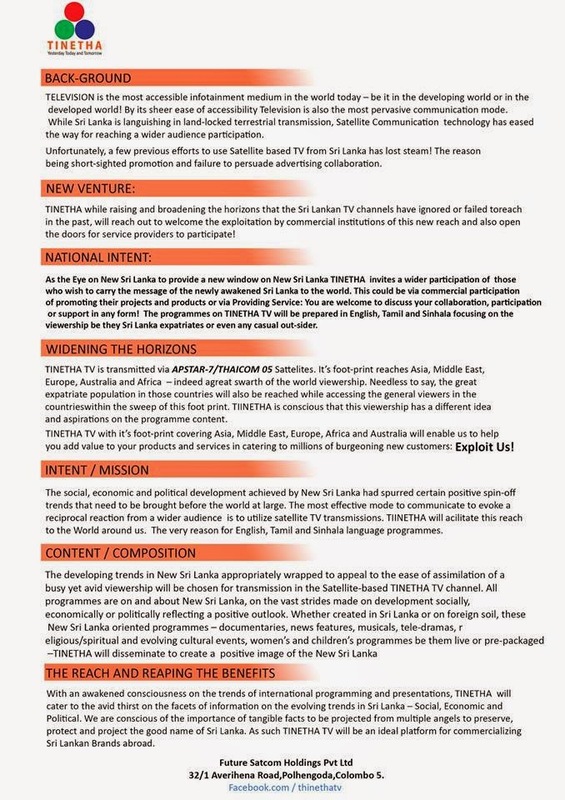 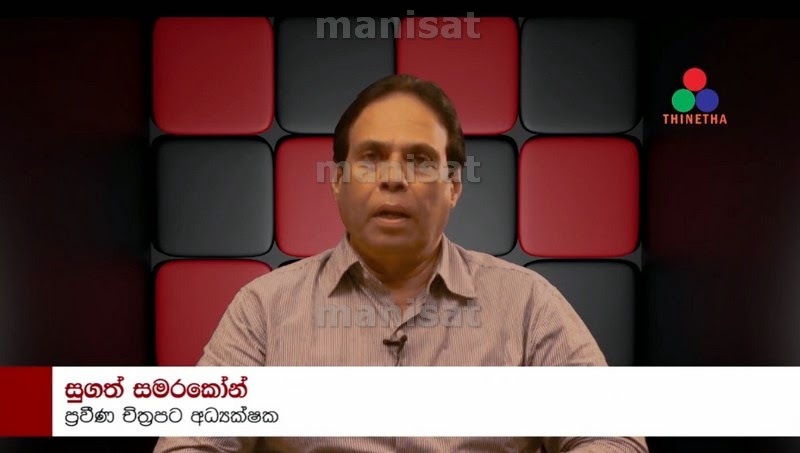 The channel is said to target Sri Lankan expatriates and programmes will be broadcast in English, Tamil and Sinhala languages. 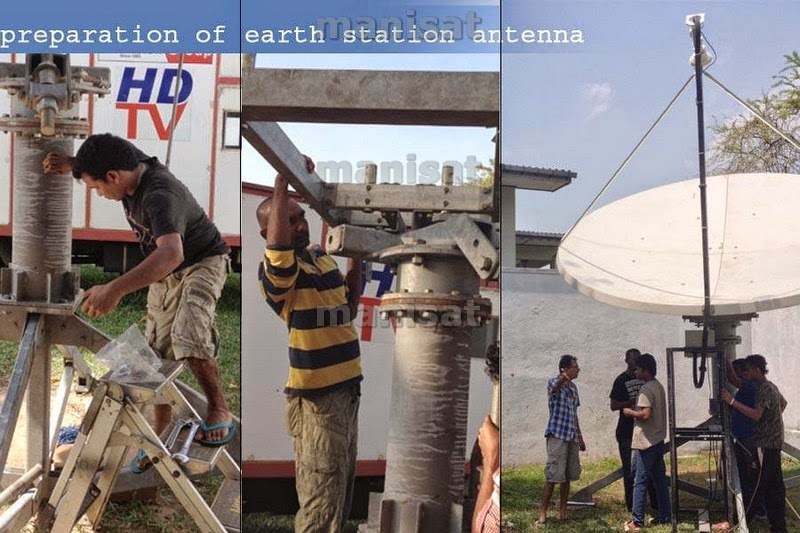 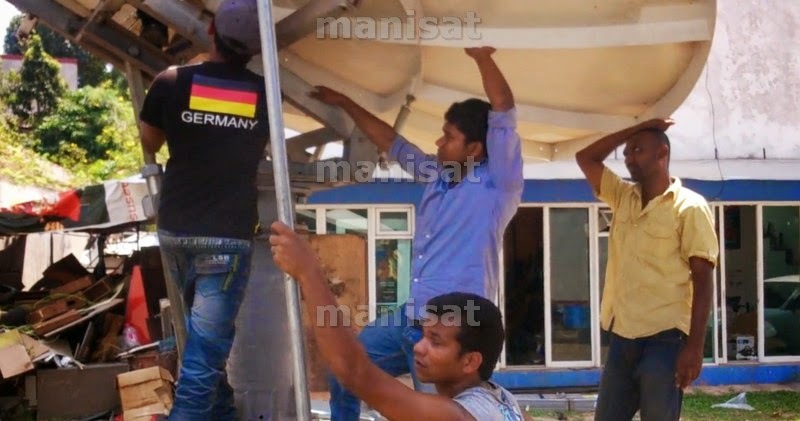 “All programmes are on or about New Sri Lanka, on the vast strides made socially, economically, or politically, reflecting a positive outlook,” said the company.